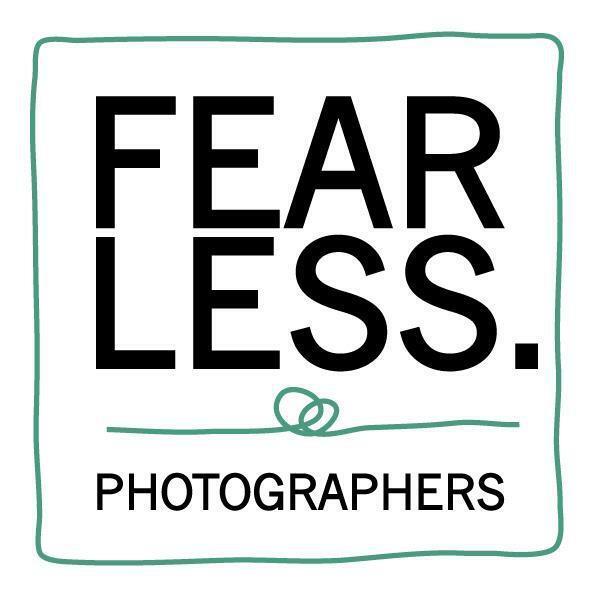 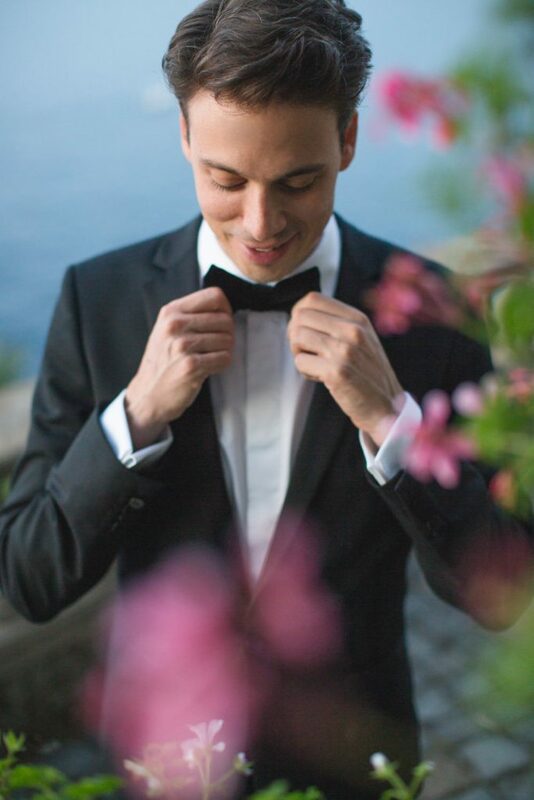 It’s not everyday one of us ties the knot, and we’re so lucky to be a photographer duo so that the best man is also the wedding photographer. 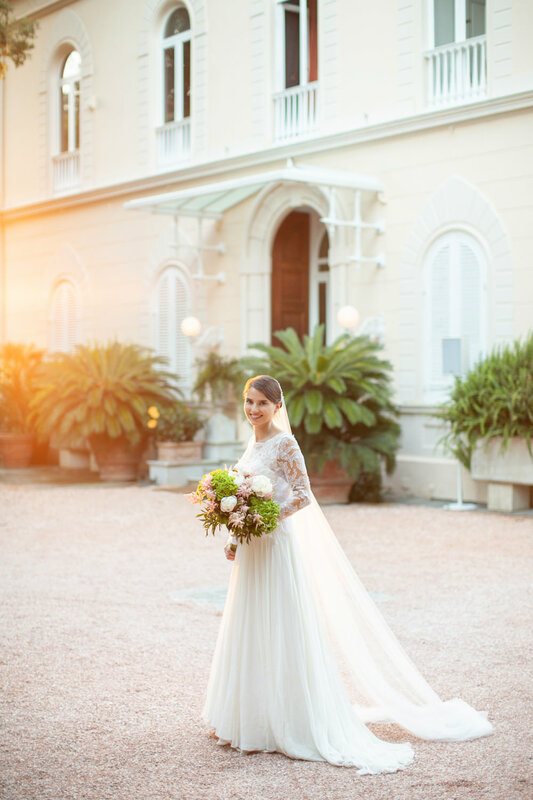 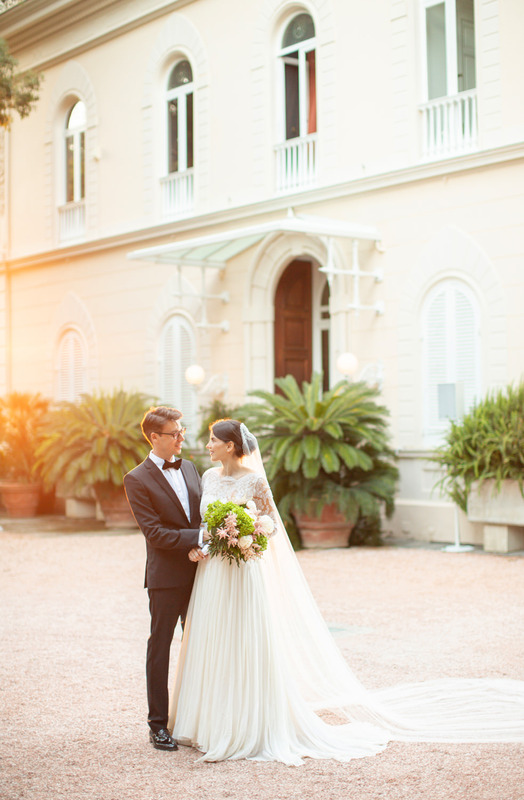 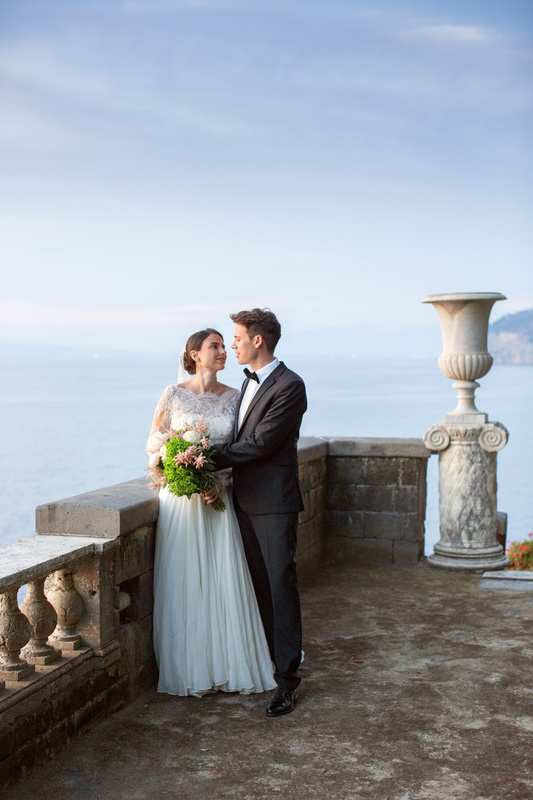 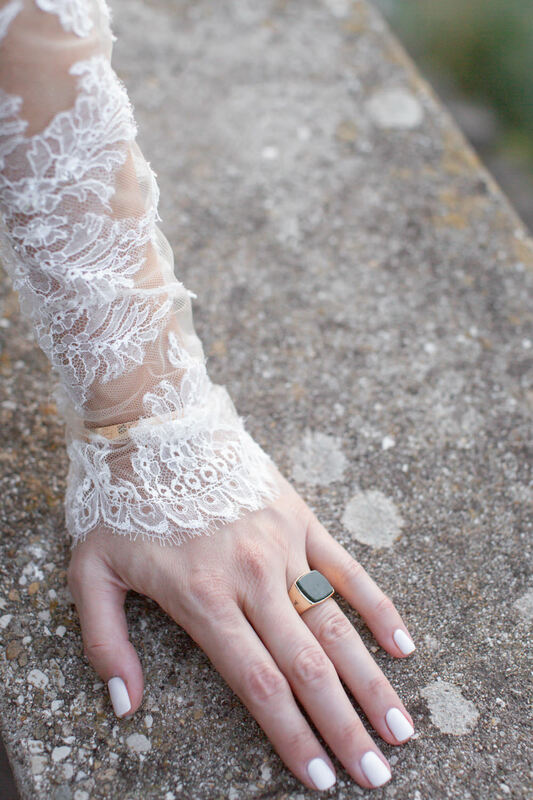 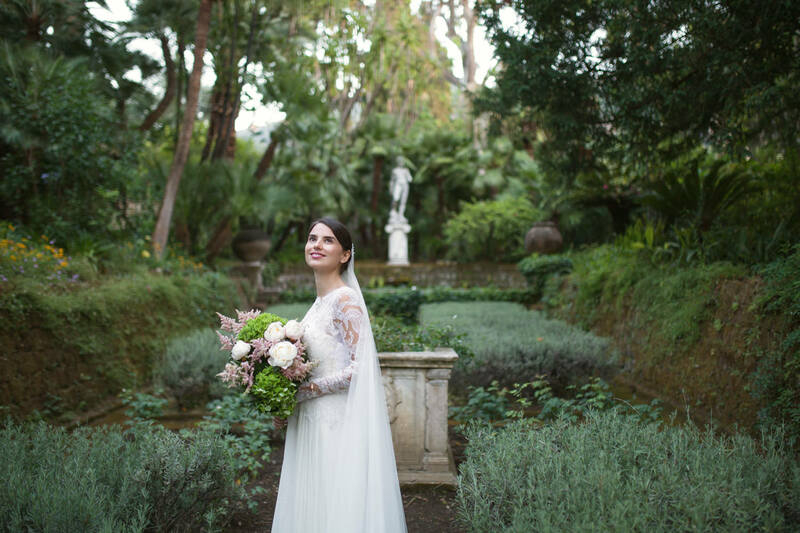 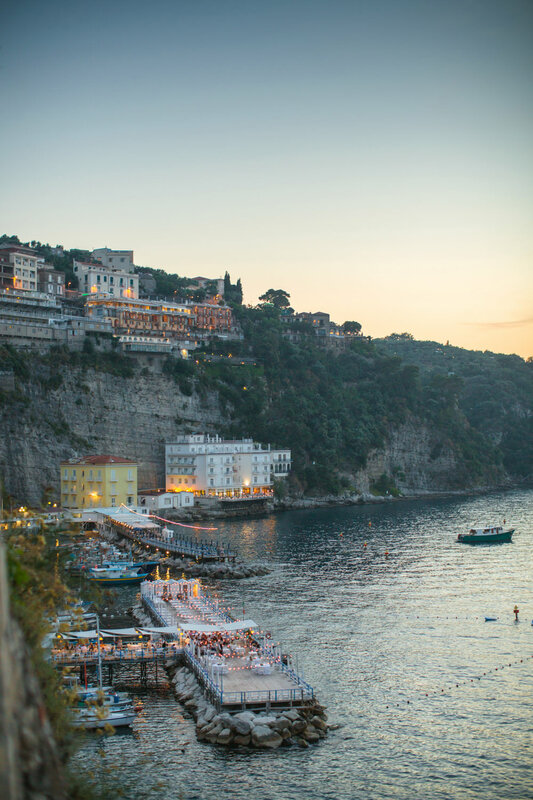 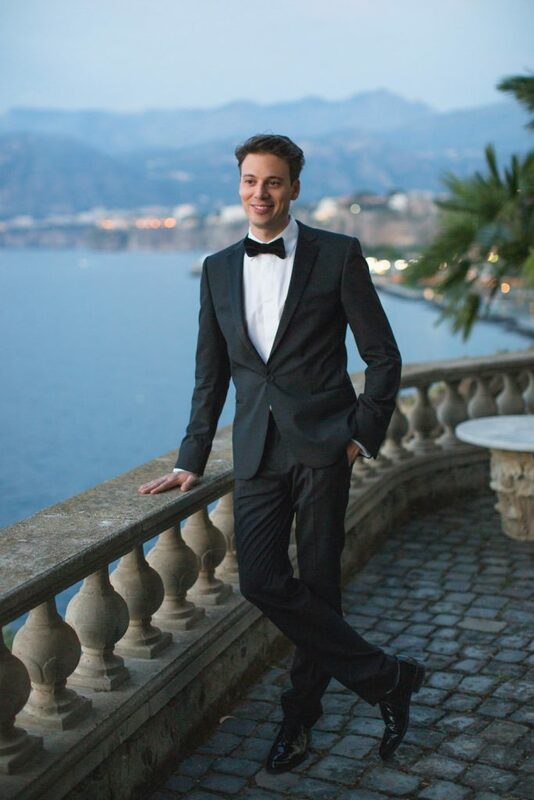 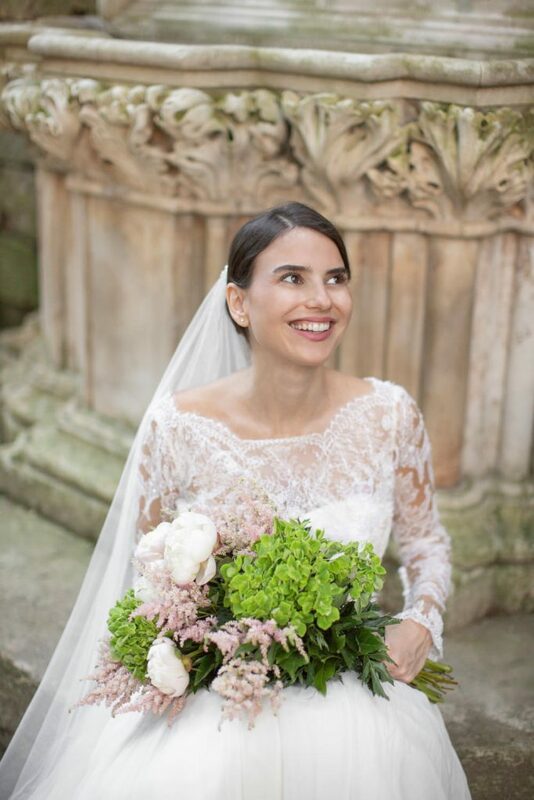 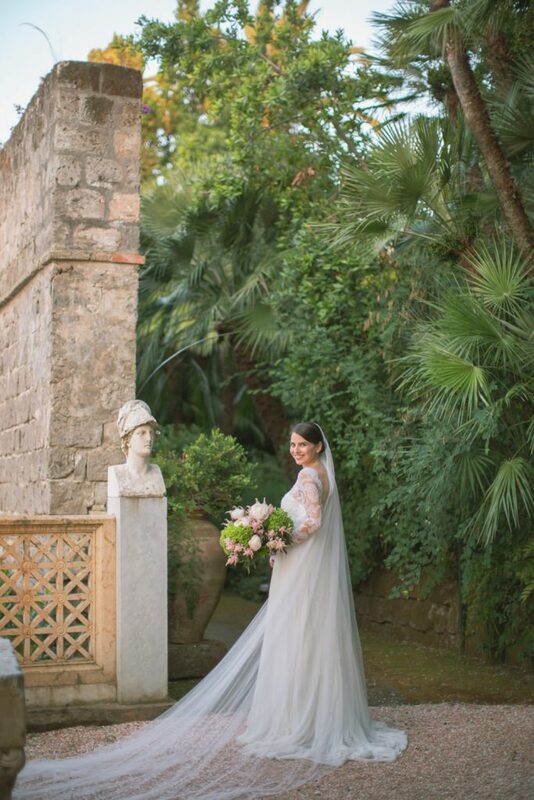 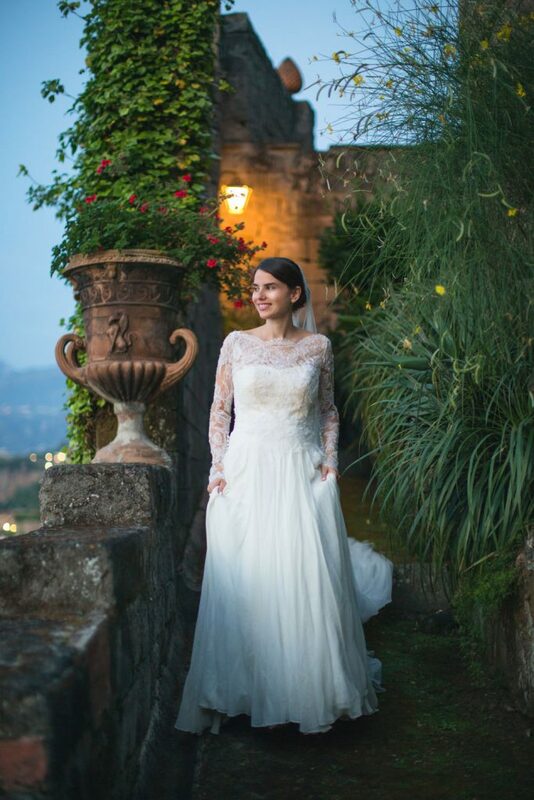 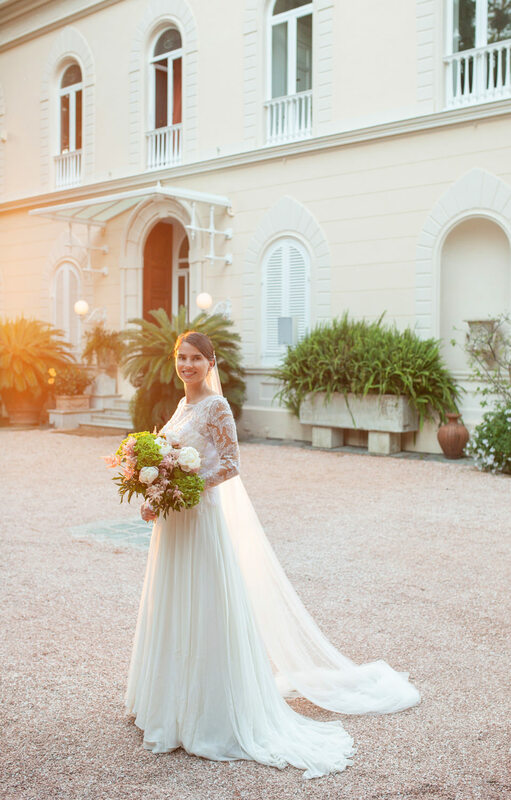 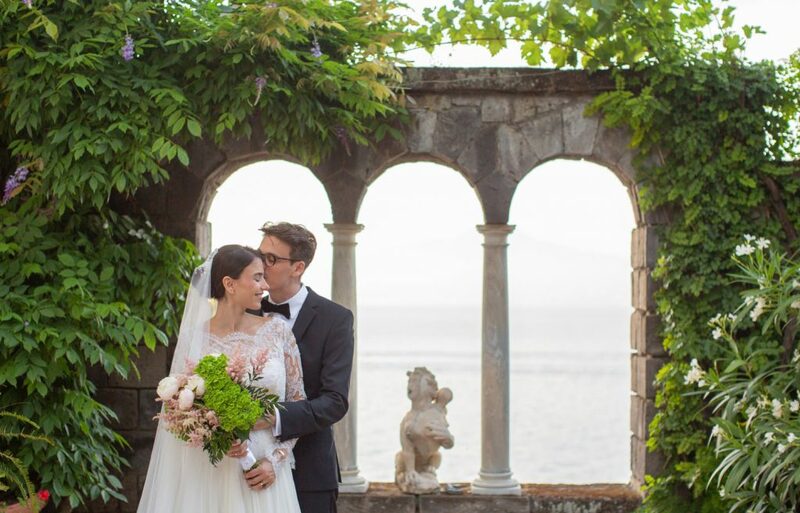 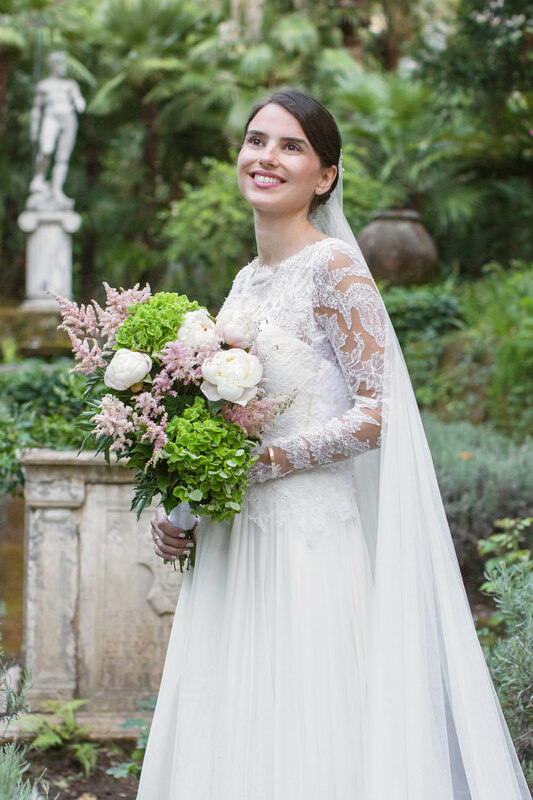 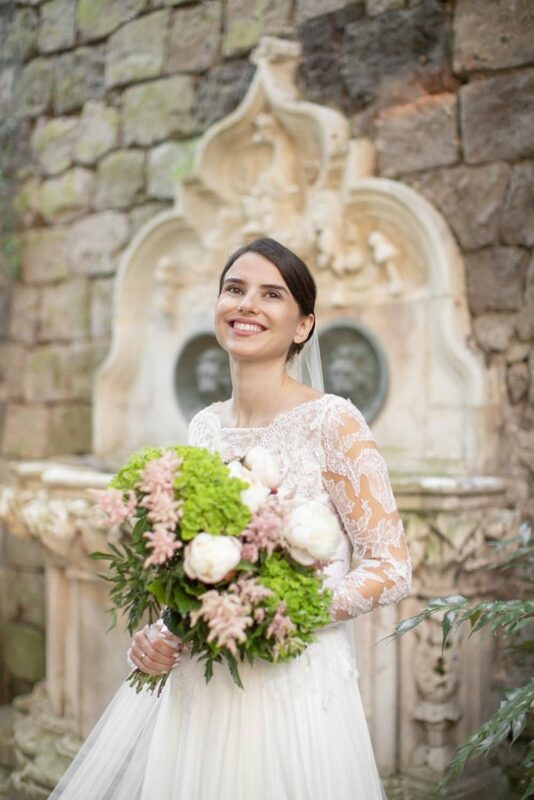 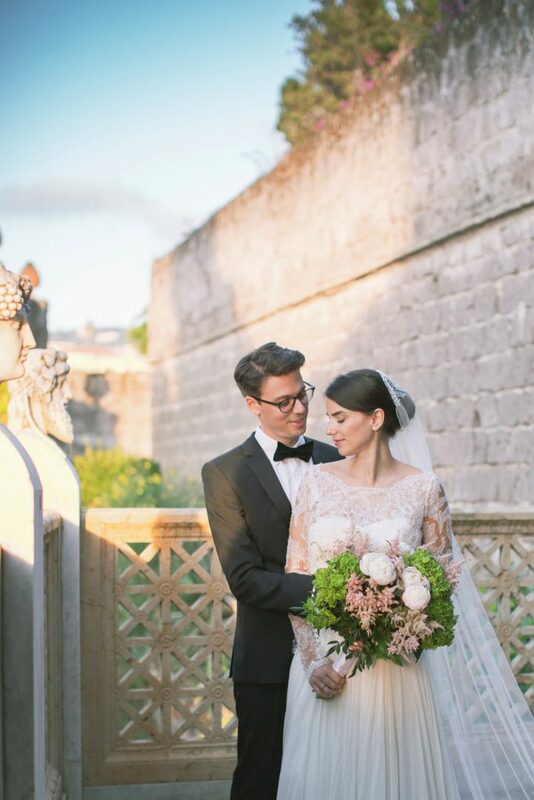 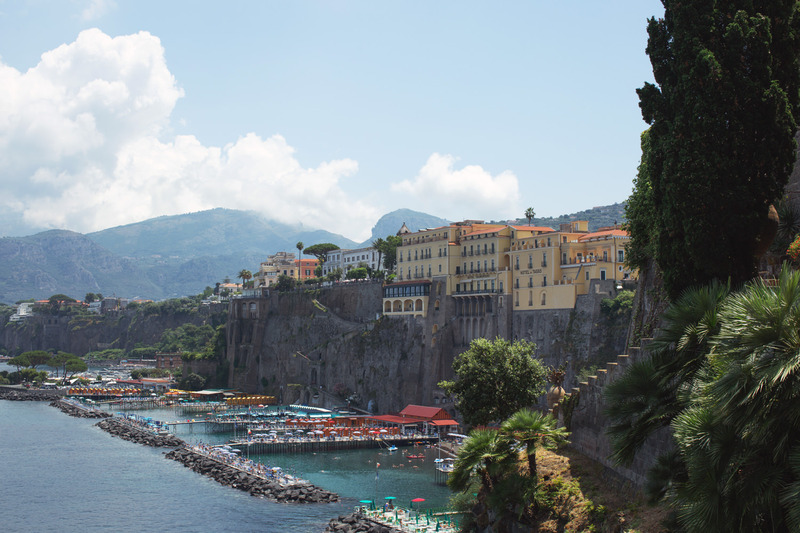 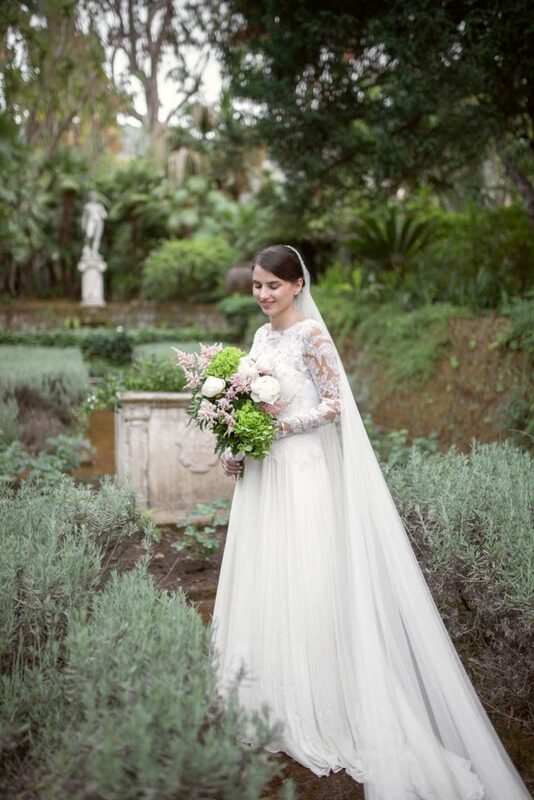 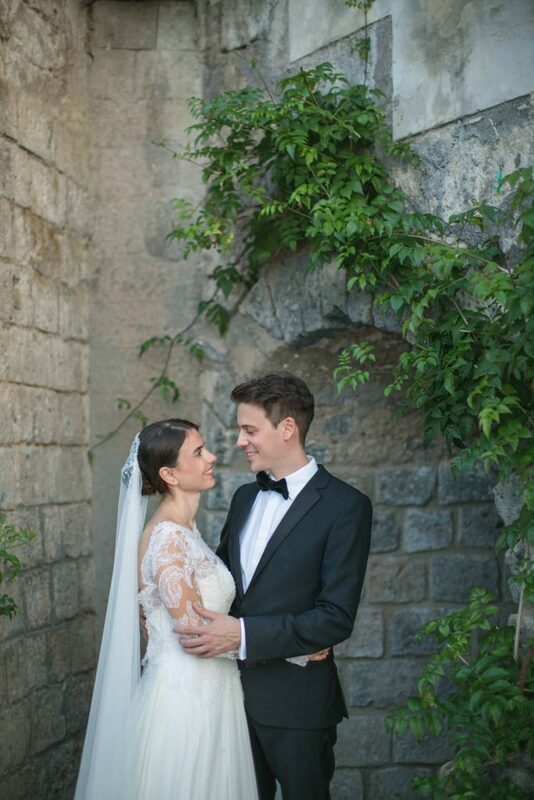 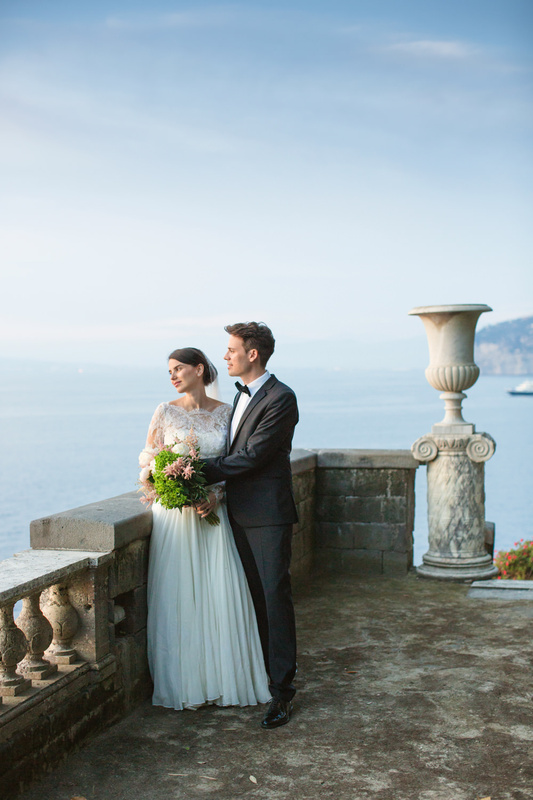 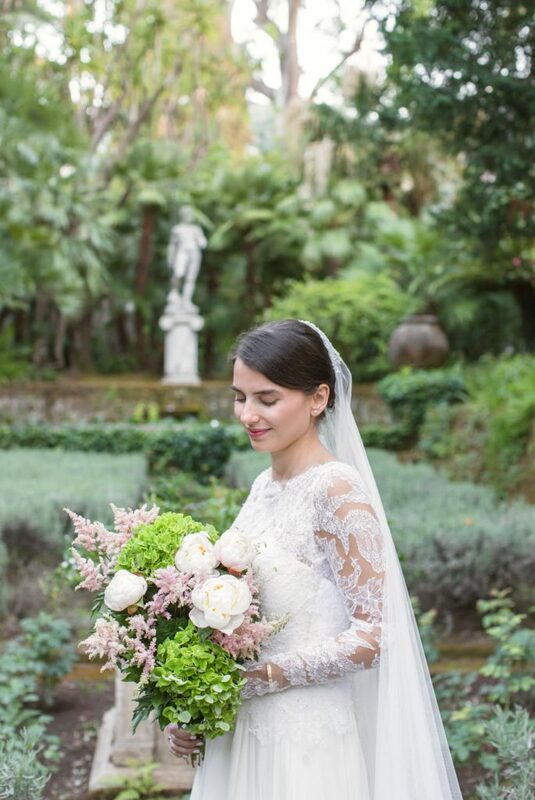 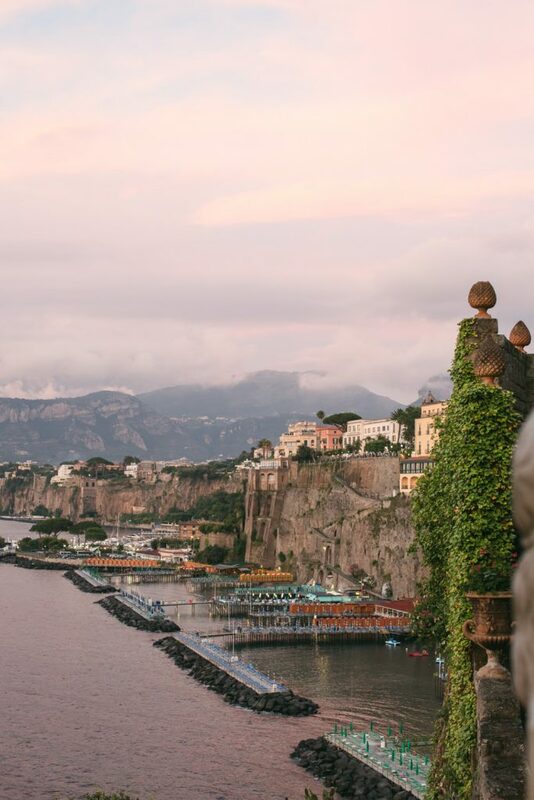 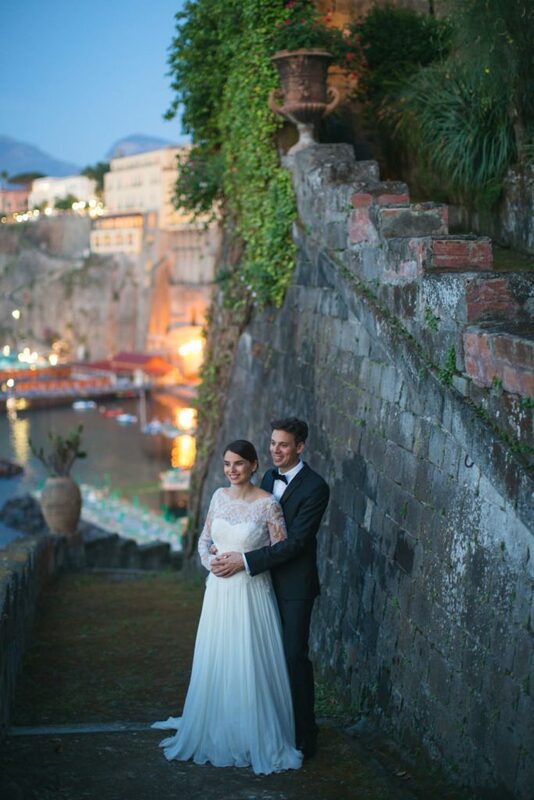 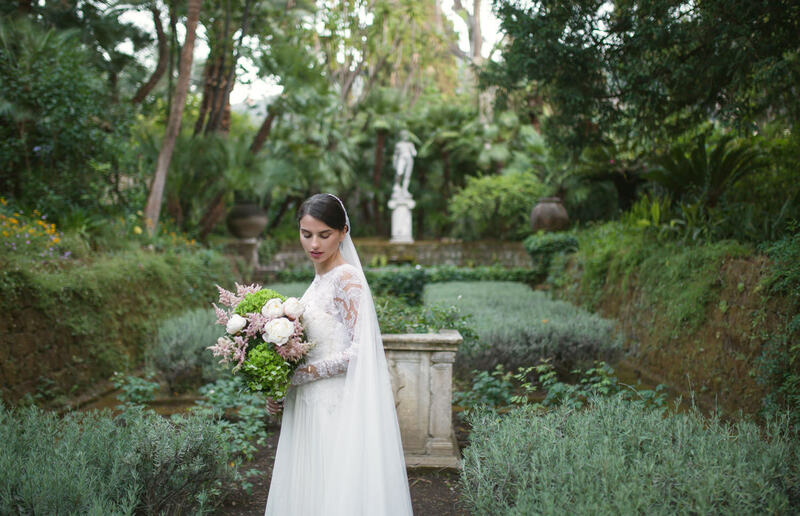 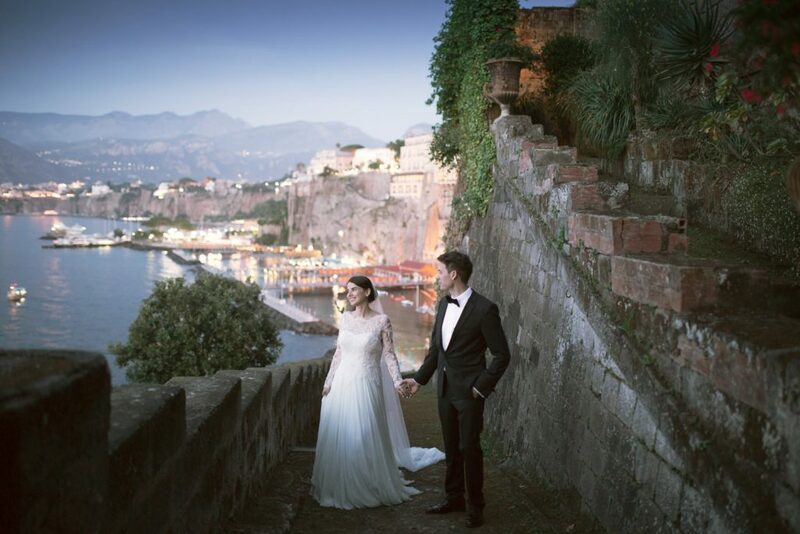 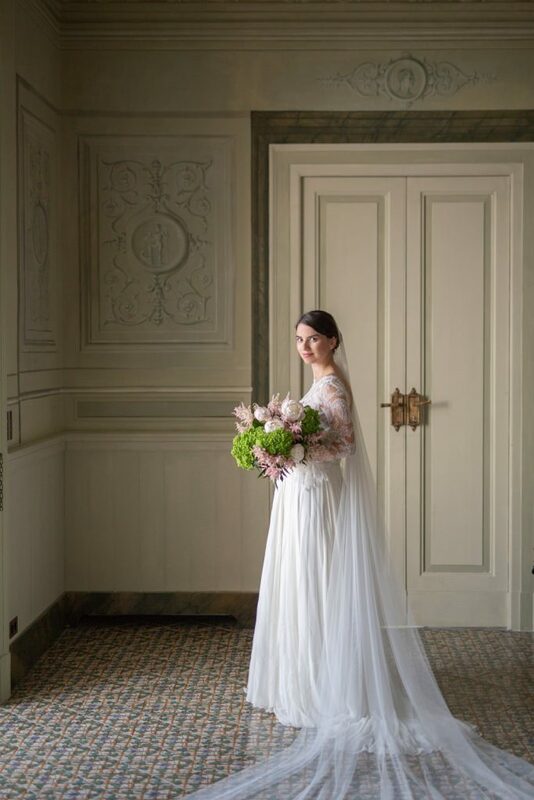 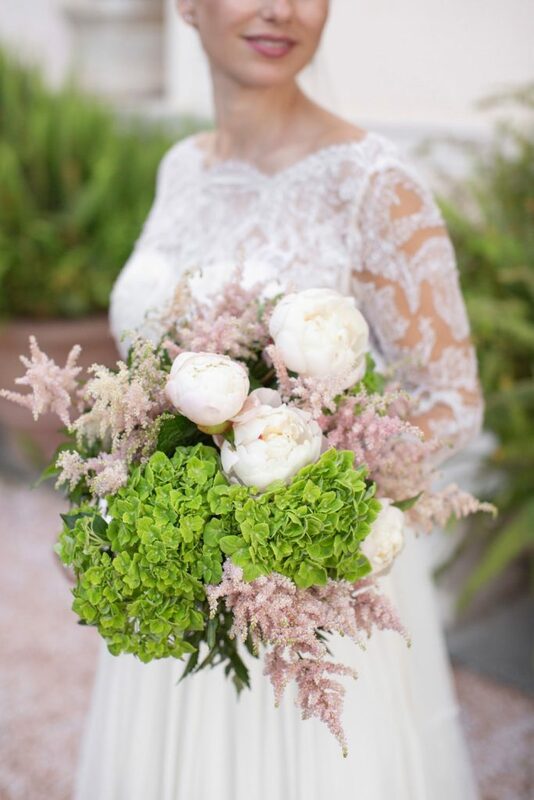 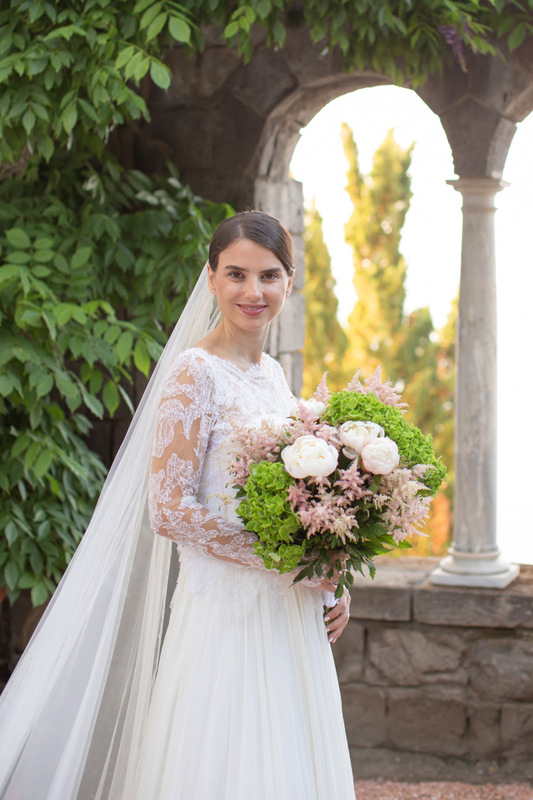 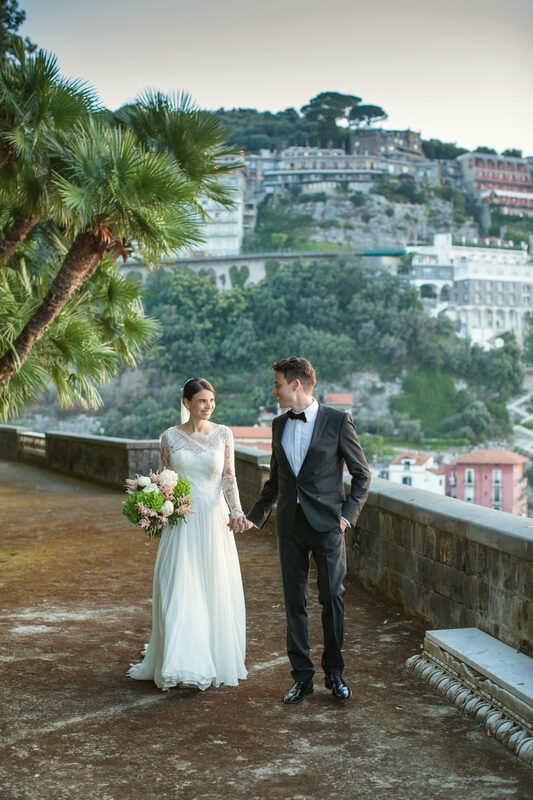 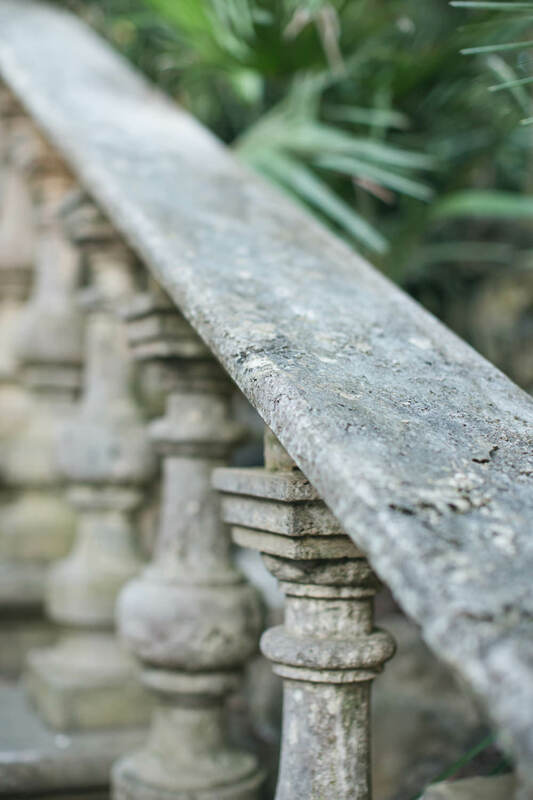 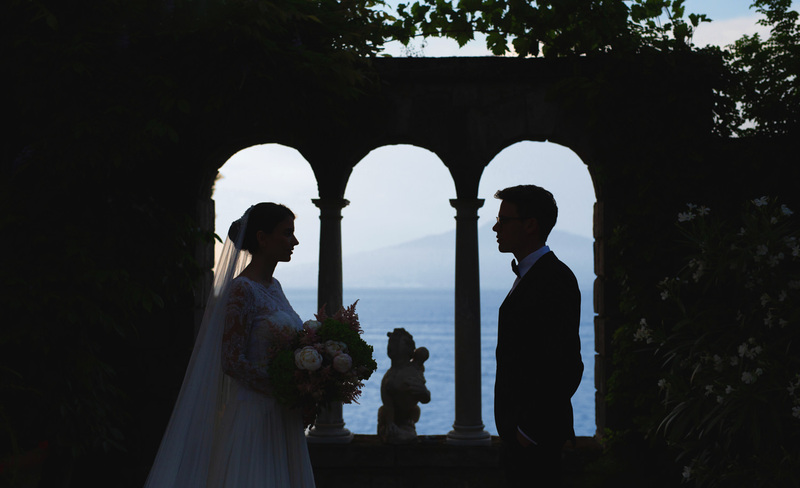 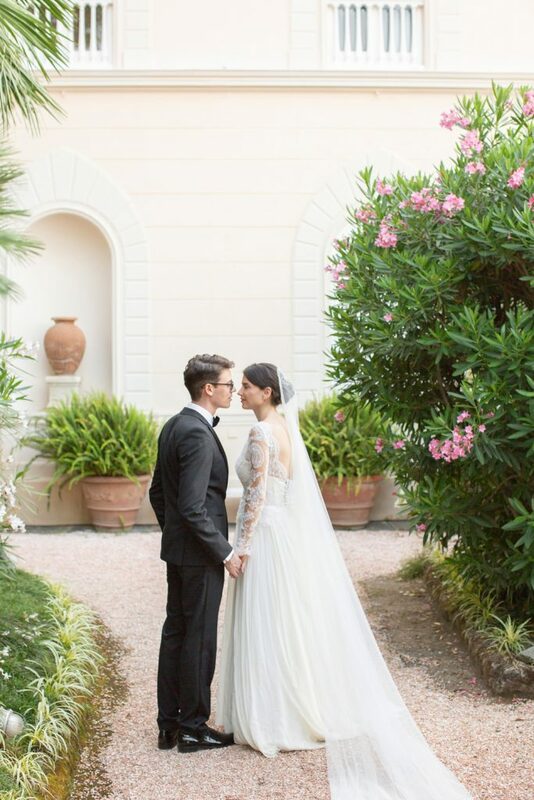 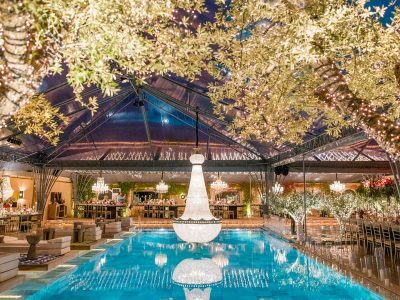 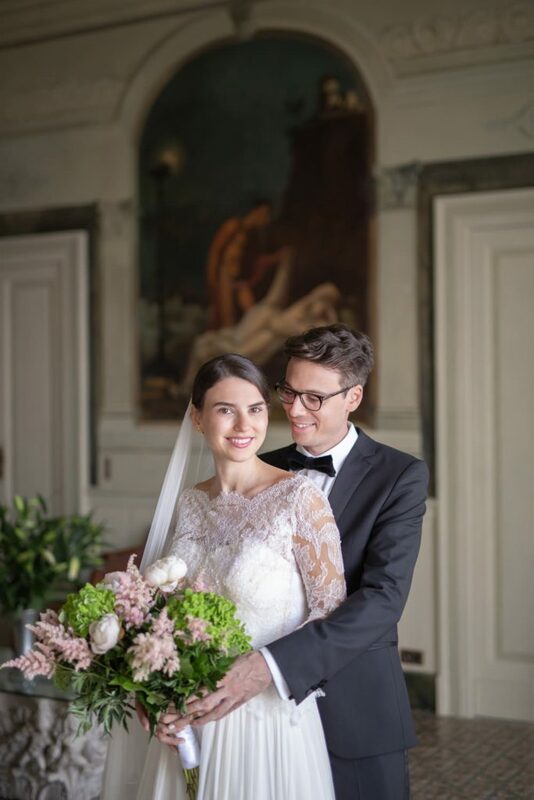 Our own Jordan Makarof and his lifetime love had a South Italy wedding to build a dream on at Villa Astor, one of the most romantic Sorrento venues one can wish for. 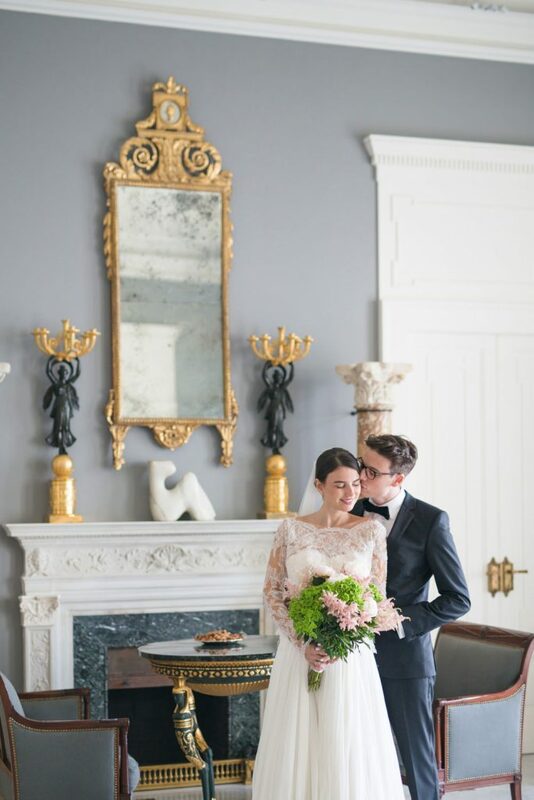 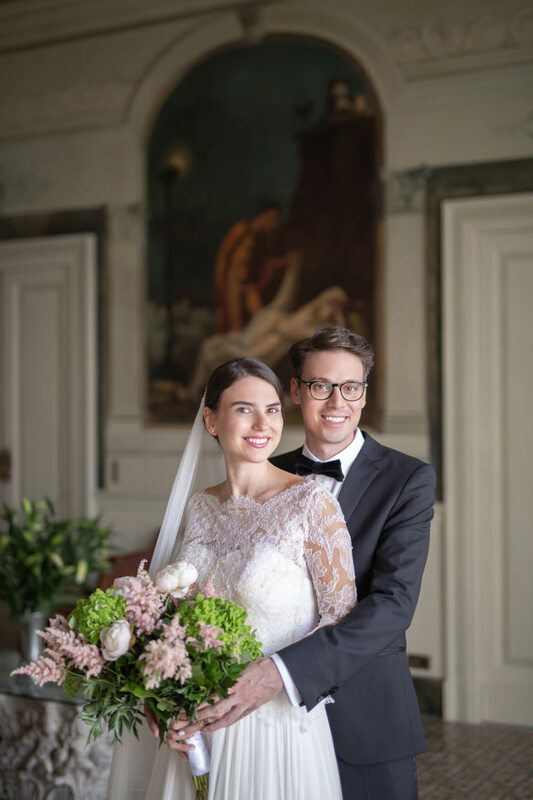 And as much as we’d like to rave about the absolute dash of this veritable museum, its marble floors and luxurious suites, we’d rather leave out the details of this elegant black-tie wedding and we’ll just let the images carry you away into our own family affair! 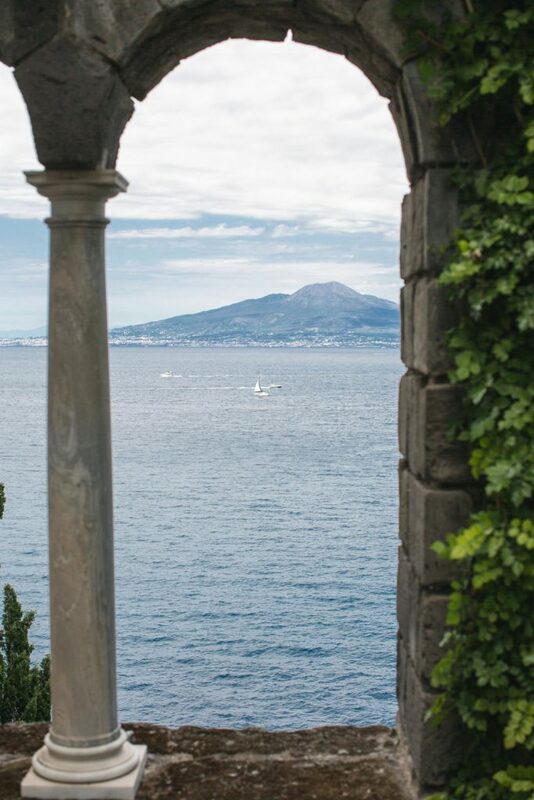 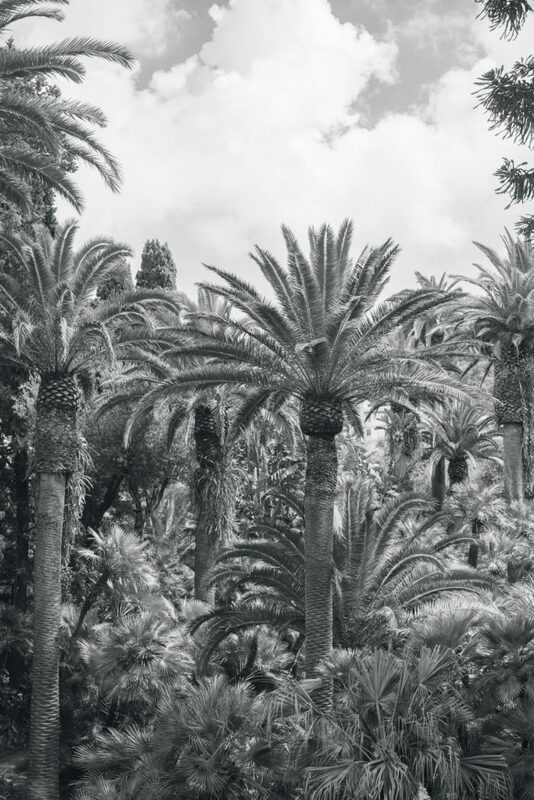 Perched on the cliffs of the Sorrentine Peninsula, overlooking the Bays of Naples, Villa Astor is an extraordinary private residence boasting one of the most beautiful gardens in Europe and the finest botanical collection. Still standing within the grounds are the ruins of an ancient Roman villa built by Agrippa Postumus, grandson of Emperor Augustus, that date back to the 1st century A.D. At the beginning of the 20th century William Waldorf Astor, U.S. 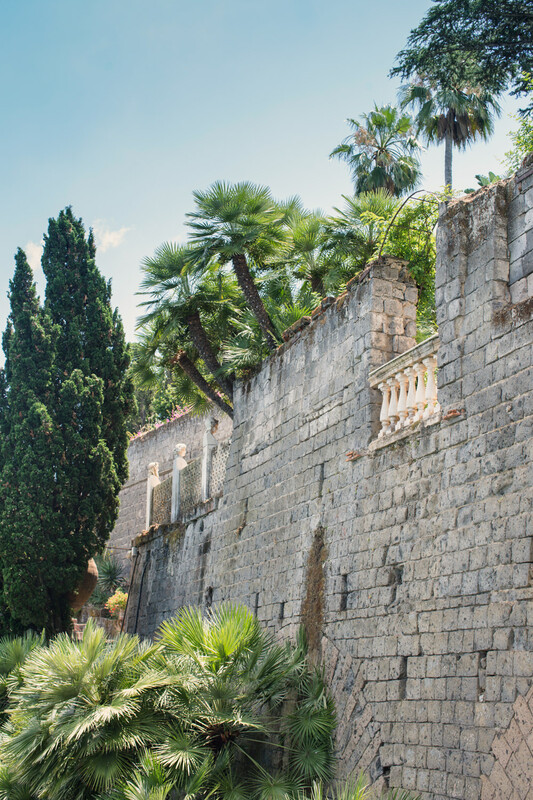 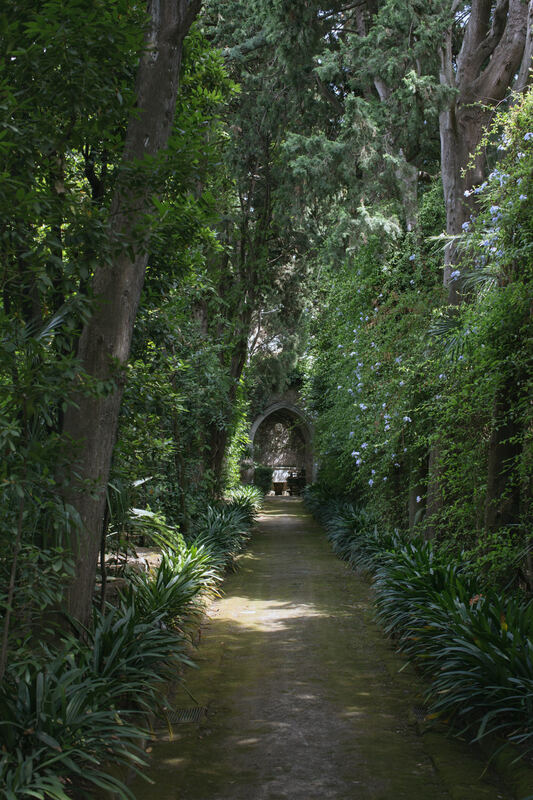 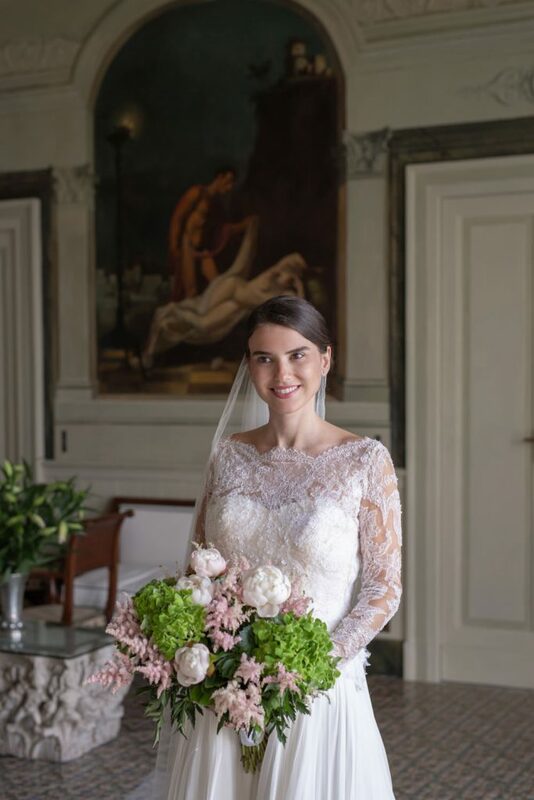 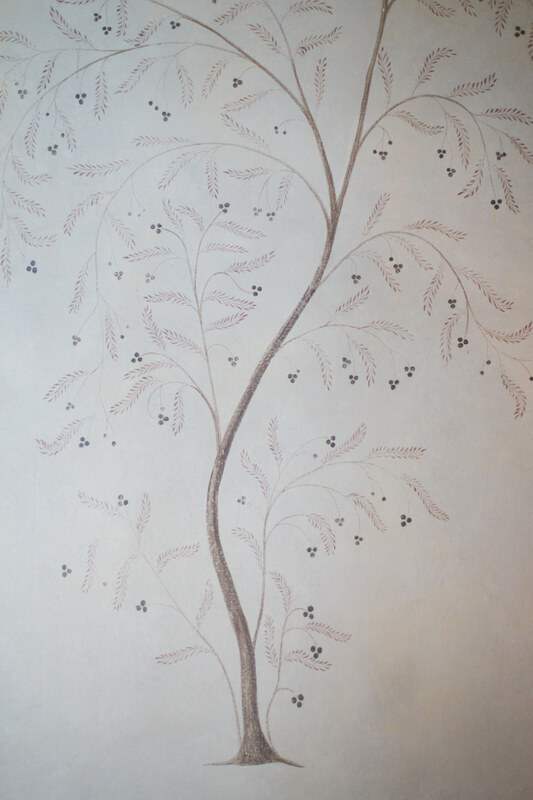 Ambassador to Italy, acquired the property and designed a splendid garden at the back of the house where a 13th century convent, subsequently rebuilt to house a Dominican monastery, once stood. 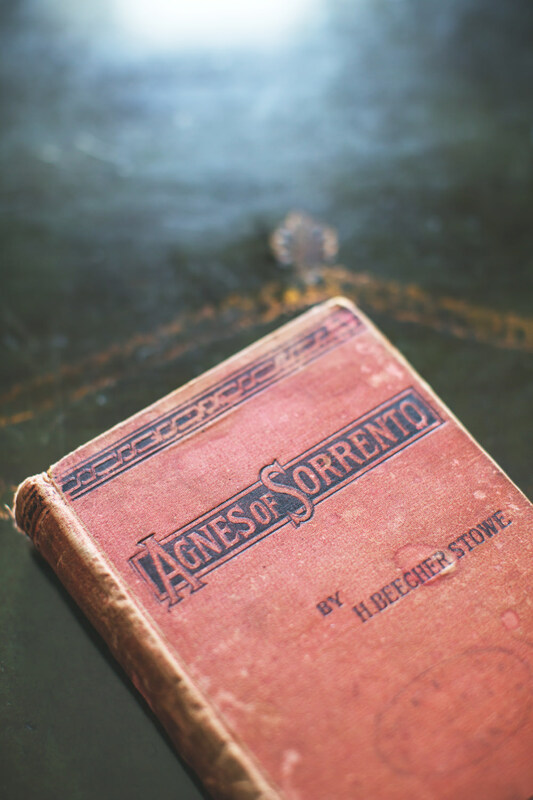 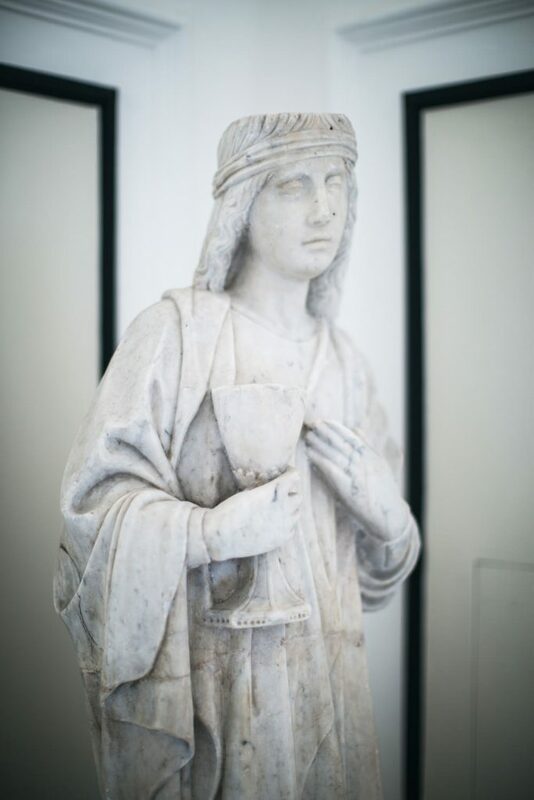 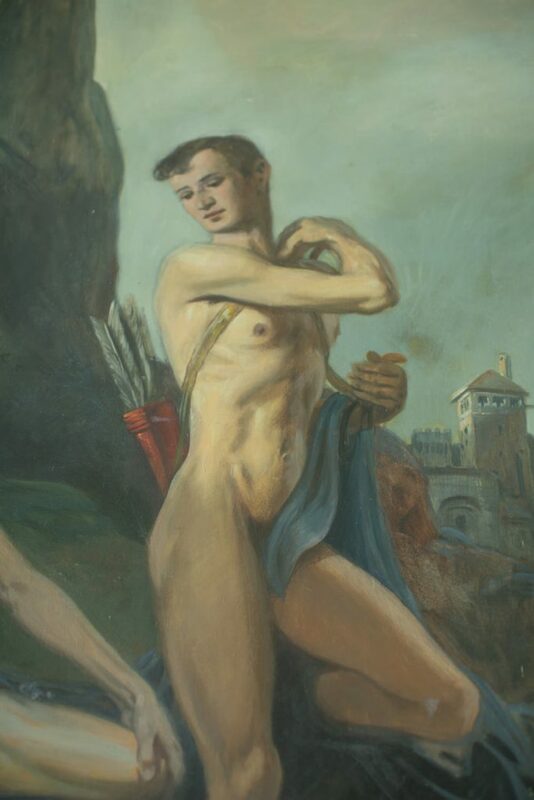 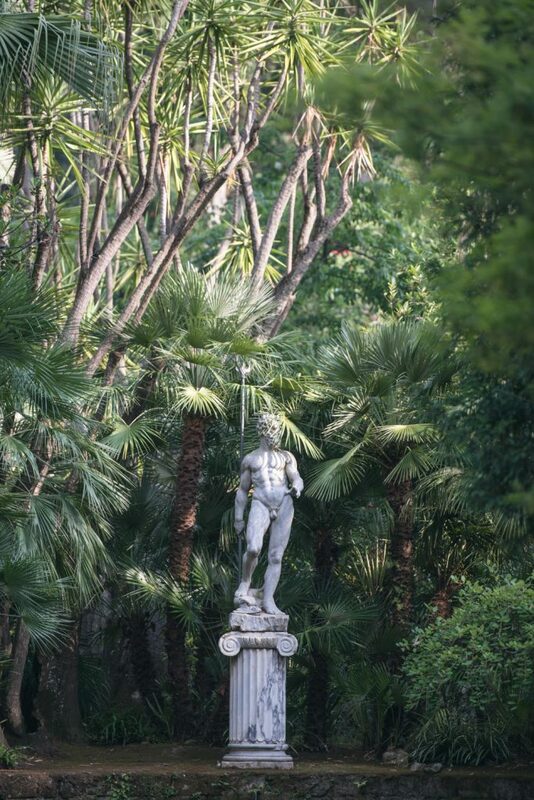 Another notable name associated with the Villa is Benedetto Croce, the famous philosopher and political activist, whose presence temporarily turned the property into a “center” of Italy’s political chronicles. 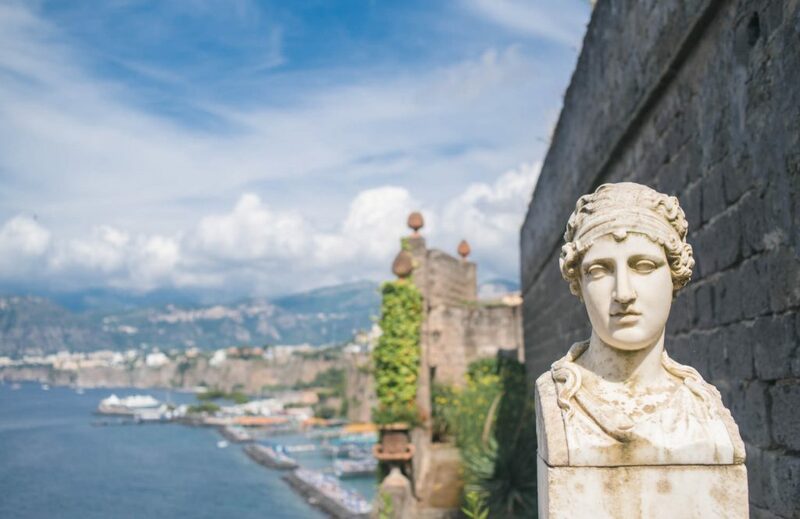 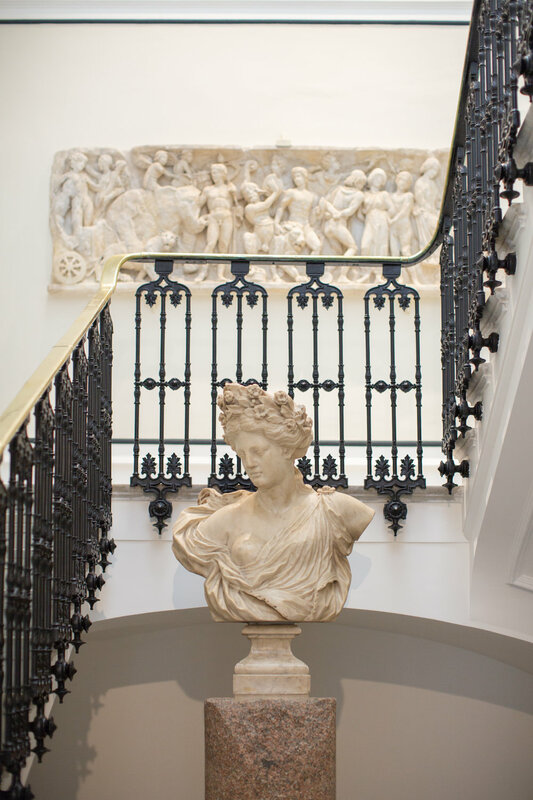 Surrounded by the ruins of the ancient imperial villa, enhanced with Greek and Roman ancient statues, Villa Astor has been renovated by the famous decorator Jacques Garcia. 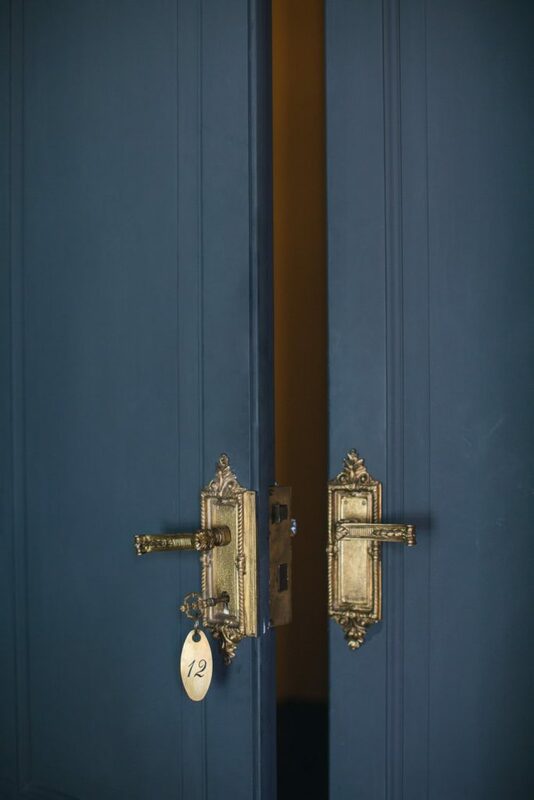 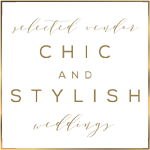 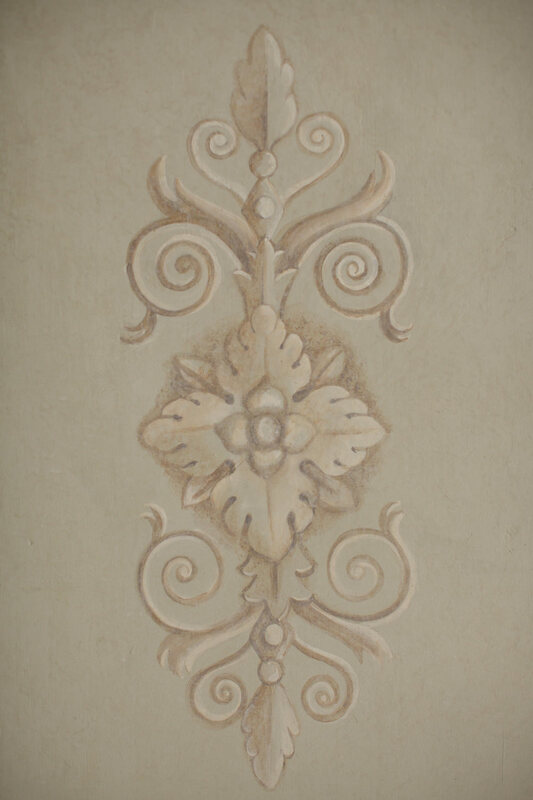 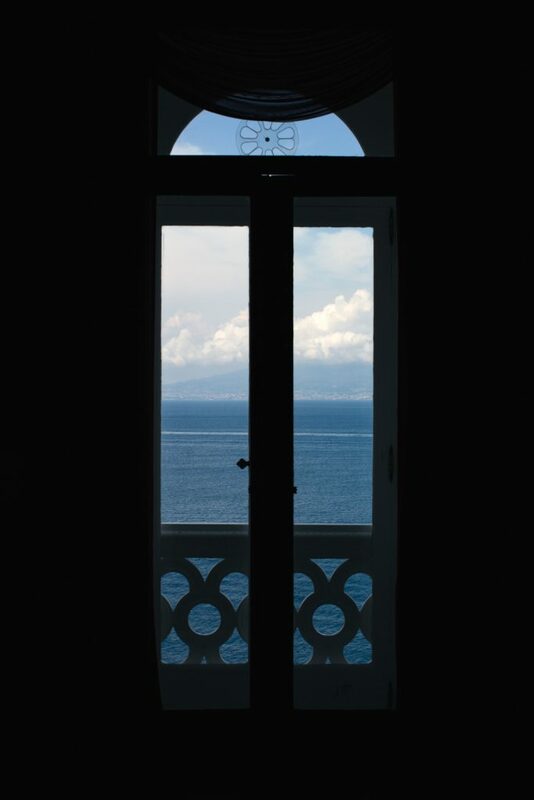 Villa offers the accommodation in its six luxury suites that provide a combination of elegance, luxury and comfort. 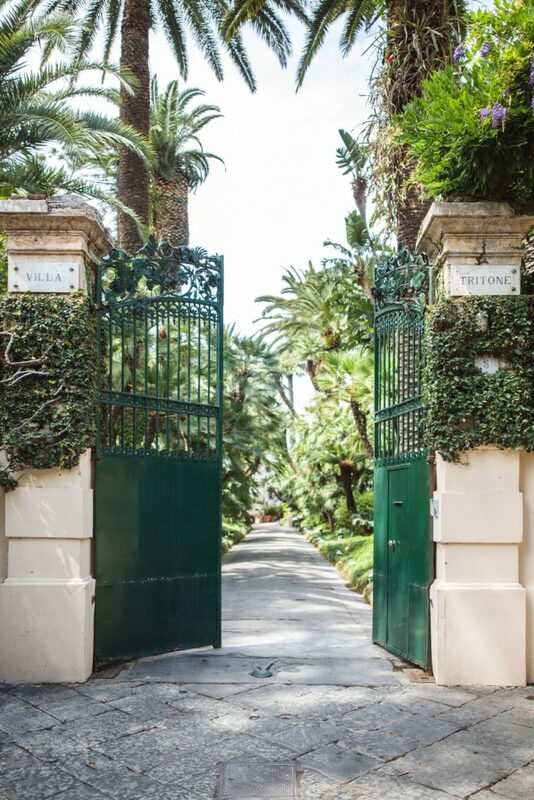 Additionally, five more bedrooms in the “Torre” are available upon a special request. 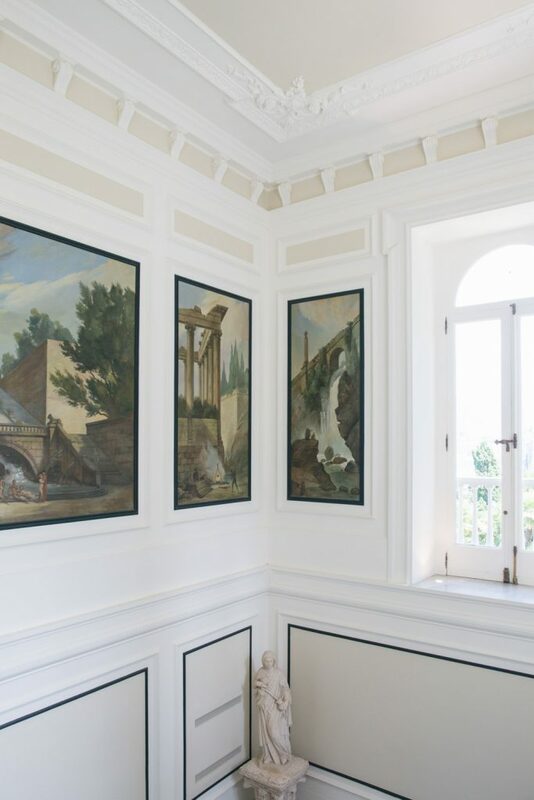 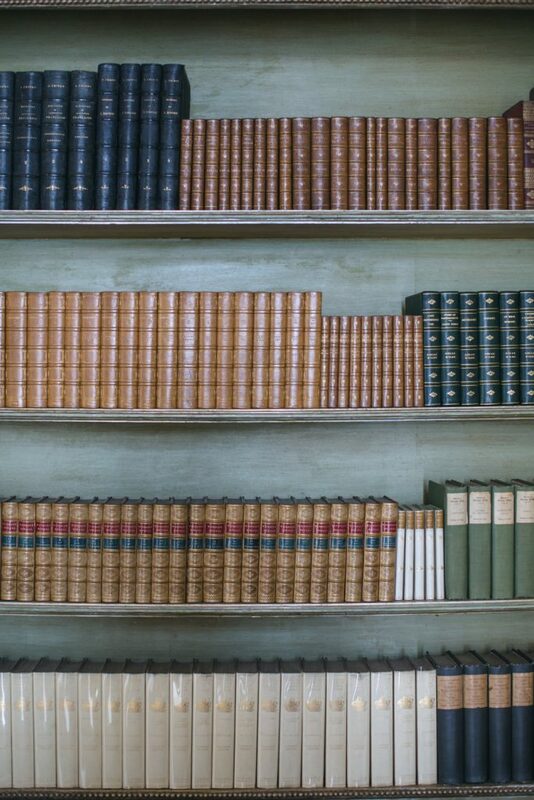 An important part of the country’s patrimony, the official declaration for the first post-WWII Italian government had been signed in the study room. 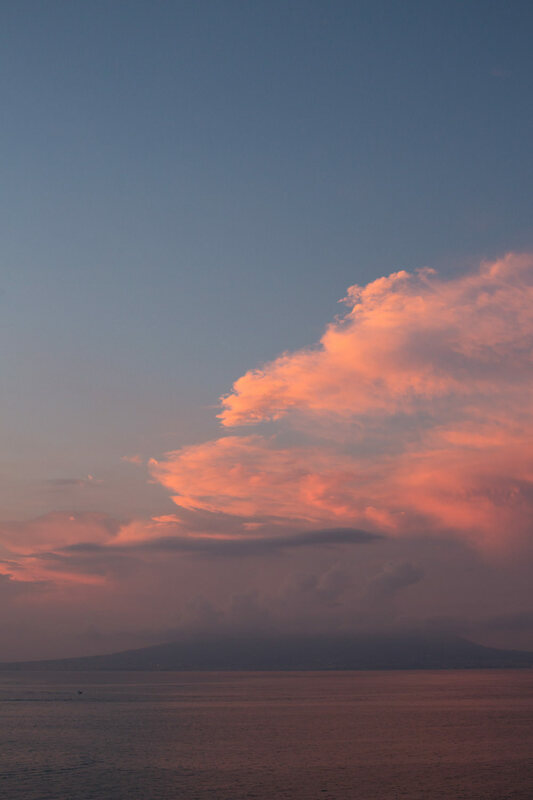 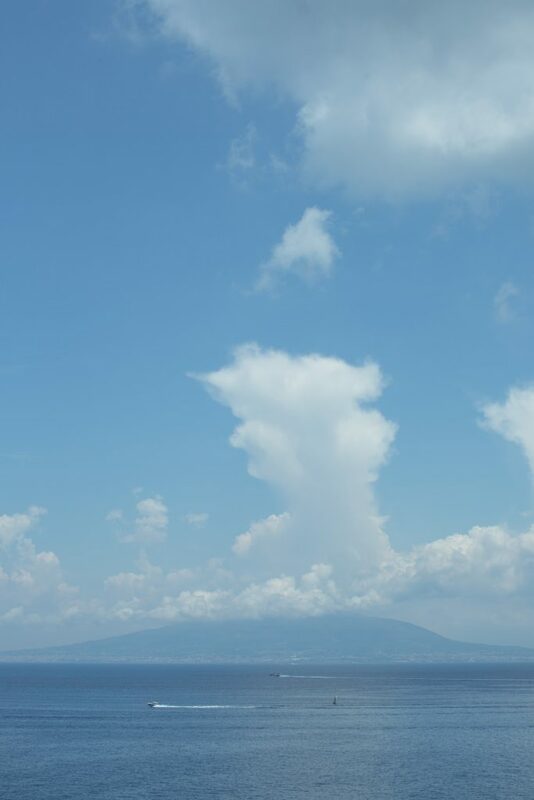 One of the most attractive points of the Villa is a panoramic view of the sea and Mount Vesuvius that can be enjoyed from the large windows indoors or while dining on the spacious terrace. 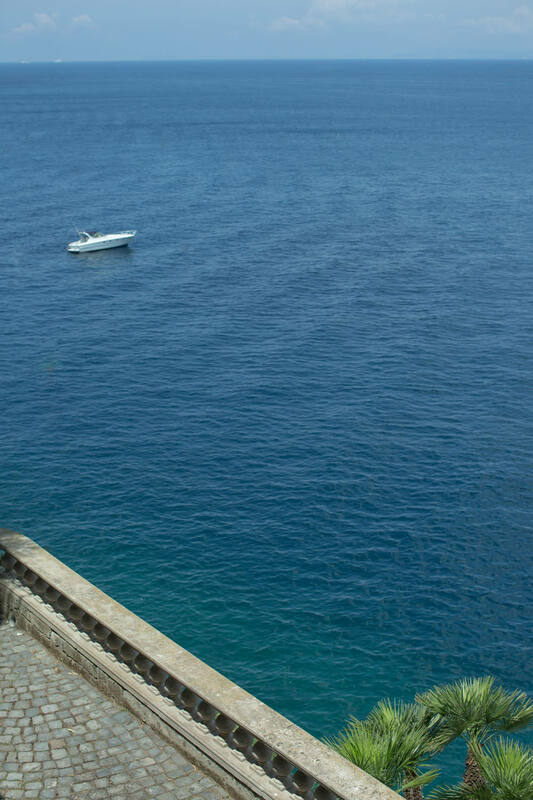 Another noteworthy feature is a natural sea water grotto where the guests may relax and swim. 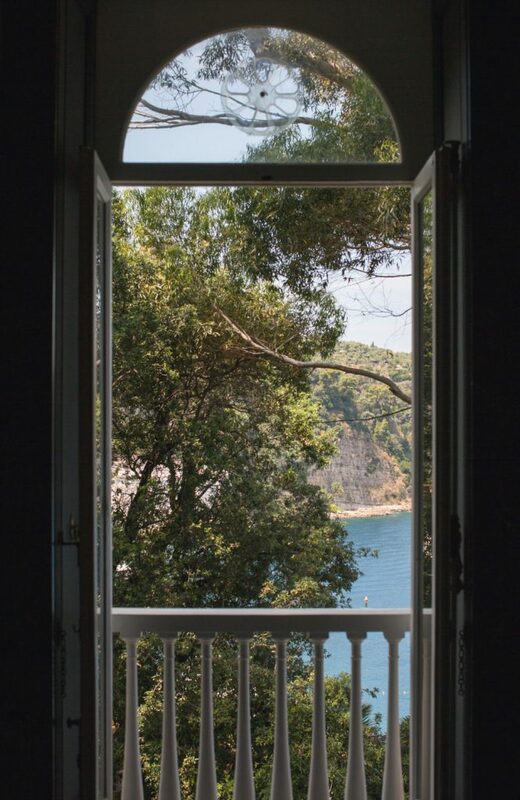 Unlike most properties Villa Astor boasts a private access to the sea with its own dock, also making it accessible by yacht or boat from the sea. 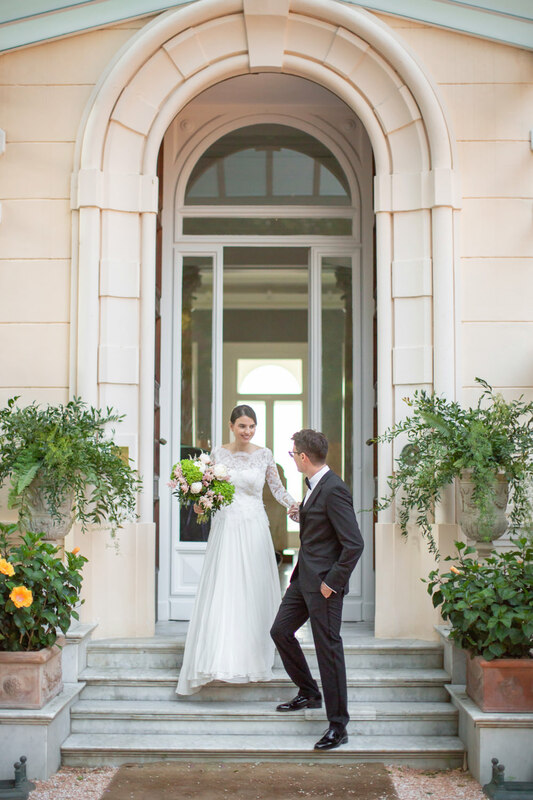 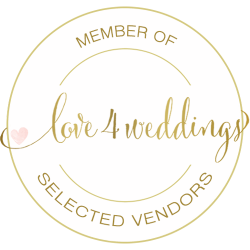 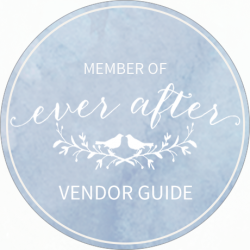 Villa Astor is also an ideal place for any kind of events, weddings and seminars.